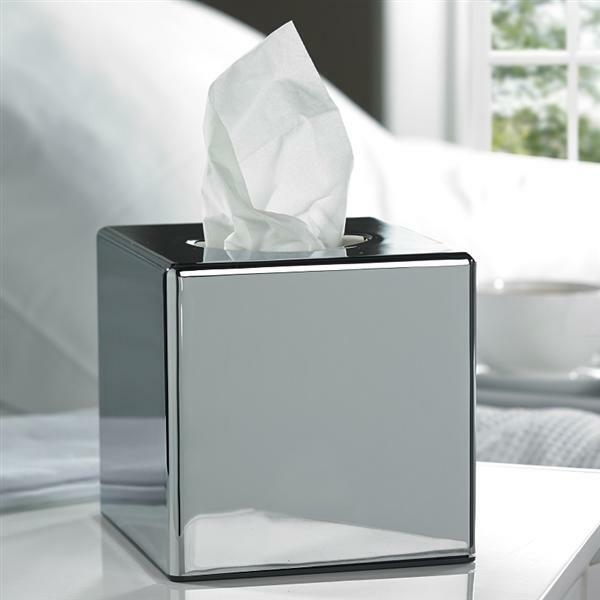 Look expensive and add weight to tissue boxes. Make a box of tissues look a whole lot better! Very good value and any standard size box of tissues fits. Delighted with this product. It adds a touch of class to the dressing table. Perfect addition for bedroom ,bathroom or lounge.